All 5 defense lawyers in 9/11 case have sent a letter to President Barack Obama urging the executive branch to declassify information relating to the CIA’s rendition, detention and interrogation (RDI) program as it applies to the accused. Under this program, people suspected of terrorist ties were snatched by the U.S. government and sent to CIA “black sites” — secret prisons — or third-party countries to be interrogated and tortured. The defendants in question — Khalid Sheikh Mohammed, Ramzi bin al-Shibh, Walid bin Attash, Ammar al-Baluchi, and Mustafa al-Hawsawi — were all sent to CIA black sites before being transferred to Guantanamo in 2006. They are accused of plotting the September 11, 2001 terrorist attacks, which killed nearly 3,000 people. U.S. Navy Commander Walter Ruiz, defense counsel to Mr. al-Baluchi and one of the signatories, commented on the letter, “Today uniformed officers and our civilian colleagues join in asking our president president to uphold our obligations under the convention against torture, and remove improper classification restrictions which are preventing the pursuit of truth and meaningful justice,” according to a press release. The five men are being tried in a military commission at the U.S. naval base in Guantanamo Bay, Cuba. There is a protective order that places severe restrictions on lawyers from disclosing details of how their clients were treated by CIA black sites to the accused and to outside press or human rights organizations. In essence, it conceals many details of torture and undermines the ability of the lawyers to provide adequate defense. A copy of the letter is linked below. 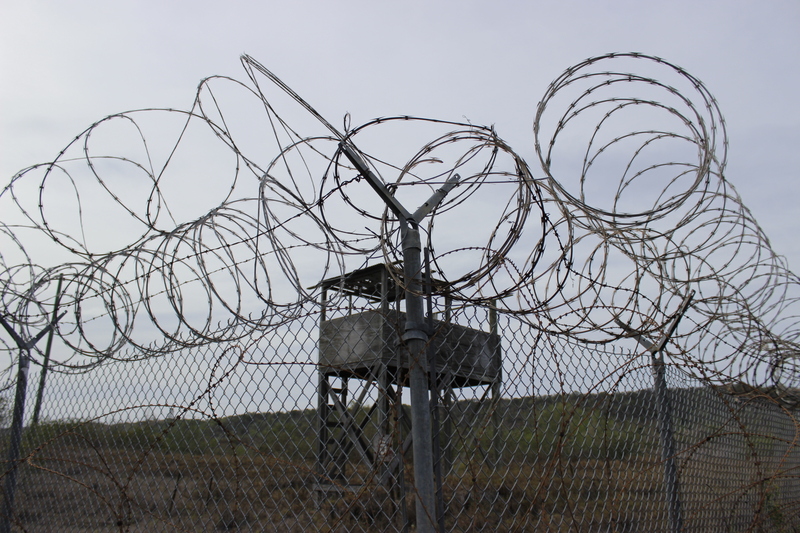 “The Imperialist and Racist Origins of the Guantánamo Penal Colony”, Truthout, June 12, 2013. Read here. “US Cold War Ally in the Docks at Guantanamo for USS Cole Bombing”, Truthout, June 17, 2013. Read here. “Contention and Confusion in Guantanamo Pre-Trial Hearings for Al-Nashiri Military Commissions”, Truthout, June 18, 2013. Read here. “Pretrial Hearings of 5 Suspects in 9/11 Face Challenge of Torture-Obtained Evidence”, Truthout, June 21, 2013. Read here. “Military Commission Pre-Trial Hearings for Alleged 9/11 ‘Plotters’ Focus on Gitmo Conditions”, Truthout, June 28, 2013. Read here. 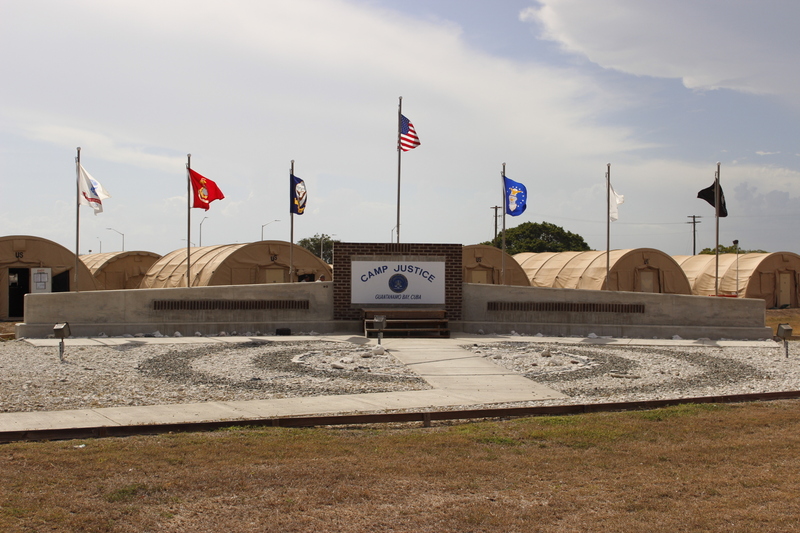 “Guantanamo and Permanent War: The View From Camp X-Ray”, Truthout, July 3, 2013. Read here. U.S. Marine tank in Baghdad, April 14, 2003.